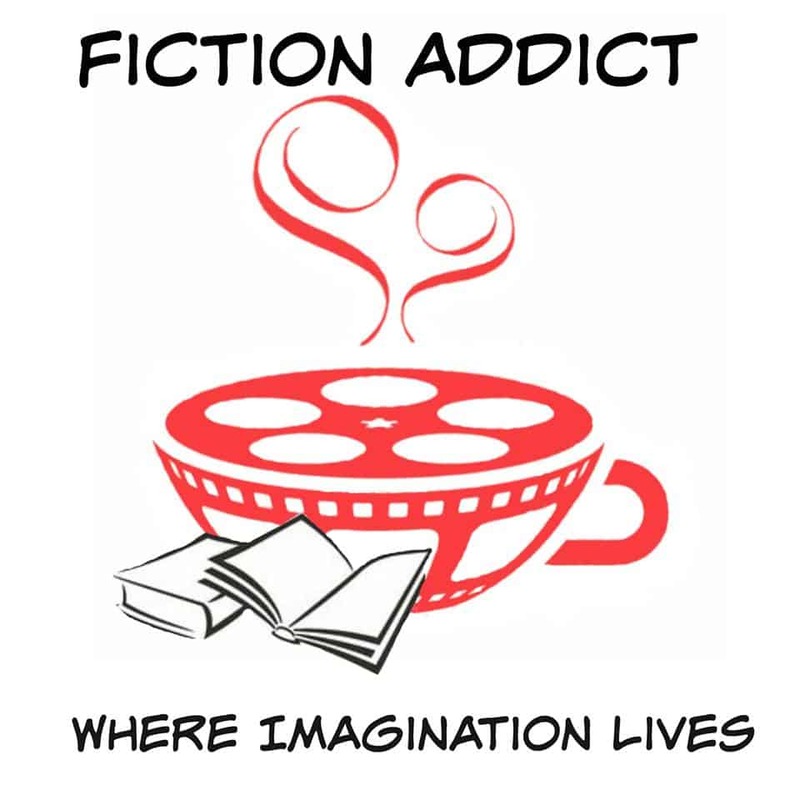 Though this film is based on a true story, we know our fans love history and a good story, so we couldn’t pass up the opportunity to share this with you. 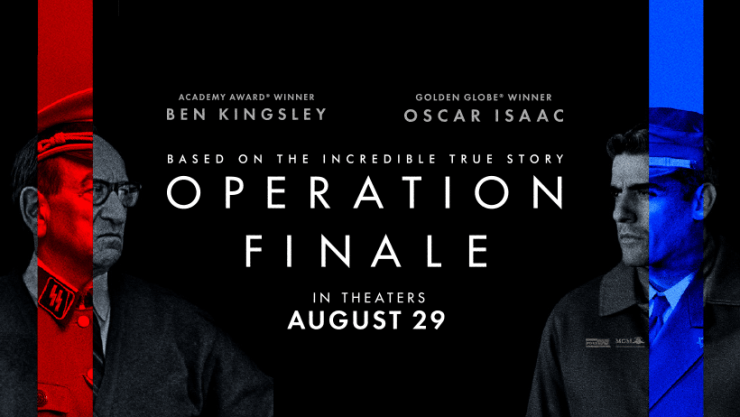 Operation Finale brings to life one of the most daring covert operations in modern history. Starring Academy Award winner Sir Ben Kingsley (Gandhi, Schindler’s List) and Golden Globe winner Oscar Isaac (Star Wars: The Last Jedi, X-Men: Apocalypse), the film vividly captures the ingenious and brilliantly executed mission to capture Adolf Eichmann, one of the chief architects of the Holocaust. Operation Finale releases in theaters on August 29. Visit https://operationfinalefilm.com/ for more info!